Remote areas are usually hardest hit by health worker shortages. 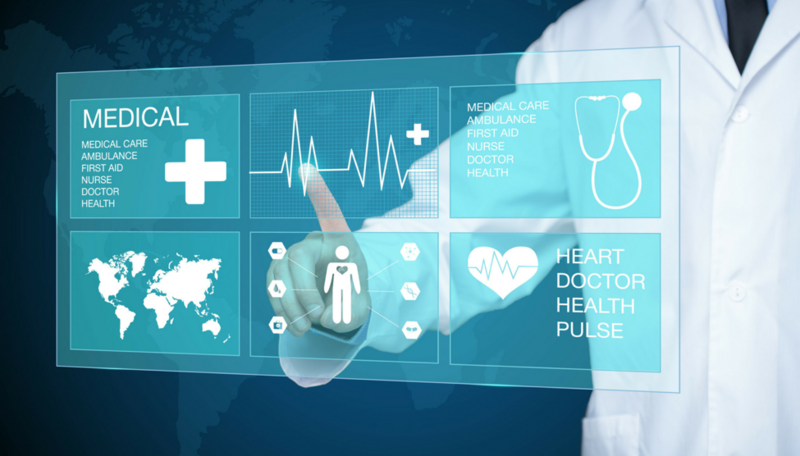 Telehealth has long been a solution for reaching patients in these areas, but with lower costs for equipment and better connectivity, the practice is growing. Remote nurses, physicians, and pharmacists can reach more patients in less time and for less cost than by relying on traditional approaches. Telehealth minimizes the effects of provider shortages not just by reaching patients who can’t make it to an office but by making interactions more efficient through standardized workflows and eliminating office wait times. That way, nurses and physicians can call on more patients. Pharmacy teams can also serve more patients by establishing processes to fill requests faster because they can receive many requests in advance. New technologies are also providing patients with better diagnoses and treatments. Many new treatments are less invasive, meaning faster recovery and healing. Better outcomes equal shorter stays, easing the burden on hospital and facility workers. At-home patients can use devices to monitor everything from weight and blood pressure to insulin and other levels. These technologies replace some traditional face-to-face visits and can be followed up with video calls. Thanks to AI, algorithms mining medical records and healthcare trackers such as wearables and sensors, allow patients to take more control over their health. Technologies ultimately mean less dependency on healthcare workers. Want to learn which technologies can improve efficiency and patient care in your healthcare organization? Find an integrator here.